We Share Your Vision of a Clean Home! 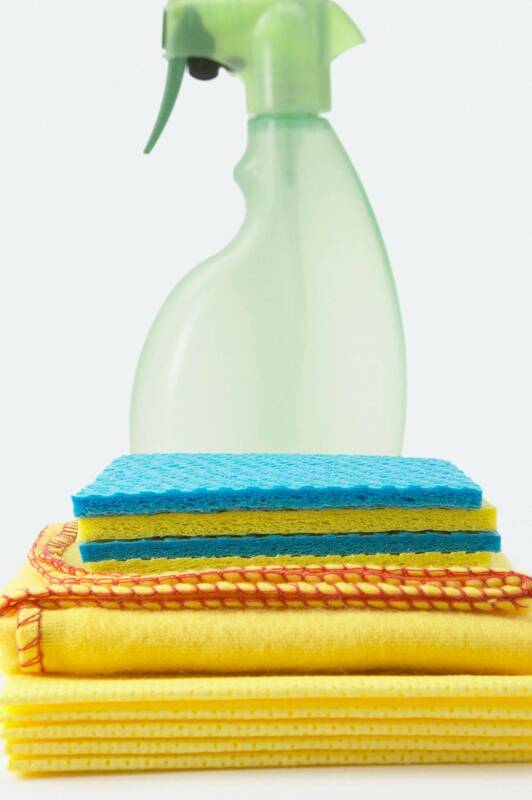 At Absolutely Spotless Cleaning, we believe in providing the highest quality of cleaning at an affordable rate. Our philosophy focuses on our commitment to customer service.